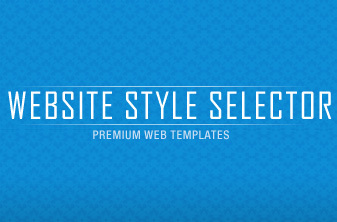 Thank you for using the Website Style Selector. You will be guided through a process that will allow you to review and select from our unique website styles. Note that these styles feature generic community names and pictures which would be replaced by your community name and pictures as supplied. 1. Select a particular frame style for your web site. 2. Select a menu style for your web site. 3. Select the color scheme for your chosen style. 4. Select stock photos or provide your own. 5. Provide your information, request a slideshow (additional fee may be required), send comments, then submit your choice. Due to the discontinuation of the AtHomeNet product on March 31, 2019, we will no longer be offering Redesigns to existing clients. Please call us if you have questions using this tool. Enjoy! Feel free to visit our demo page for live demos of some our most popular designs.